You season 2 is set to introduce two new stars, including James Scully, who played J.D. in Paramount’s Heathers TV show (an adaptation of the film / musical), and Jenna Ortega who played the young Gina Rodriguez on CW’s Jane the Virgin. James Scully will play Forty Quinn, sister of Love Quinn played by Victoria Pedretti, and is described as “confident, opinionated and privileged — at his best, a charming buddy; at his worst, a razor-sharp bully”. 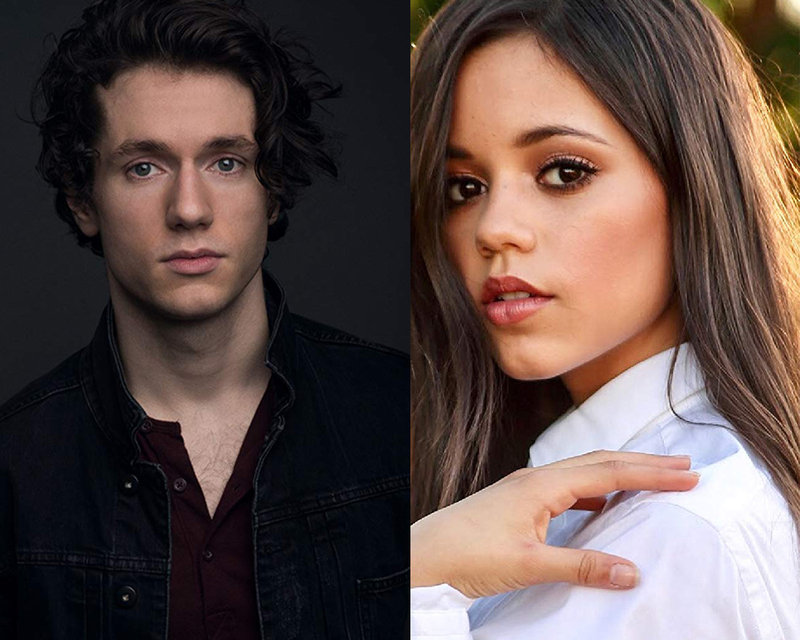 Jenna Ortega will play a young teen named Ellie who’s had to grow up way too fast with little parental guidance or supervision. she makes her way through life conning adults around her, including Joe Goldberg (Penn Badgley). “Based on the writings of Caroline Kepnes, YOU aired its first season on Lifetime in late 2018 before relocating to Netflix, where it has been viewed by “more than 40 million members,” according to a release from the streaming service. (For more scoop on what’s to come in Season 2, click here to read our interview with showrunner Sera Gamble. )” – TVLine.